… website, if the cross is spinning or glowing. Yeah, you thought I had gone off the reservation with the title of this post. It is Holy week, and in the church we are reflecting on the ultimate sacrifice that Christ made for all of us. The cross is a wonderful reminder of that sacrifice that He made, taking the punishment for our sin. Although after a few years, the novelty of these animated graphics wore off and it was time to focus on the real purpose of having a website: Good content. April is “Church Website Themes Month” at OurChurch.Com and we are discussing everything you need to know about selecting and using a good church website design. There are still plenty of church and ministry websites that are holding on to animated graphics on their website because they want a website that has life. However, there are great ways that you can still have life and movement on your website without giving visitors the impression that you are stuck in a 90’s time machine. 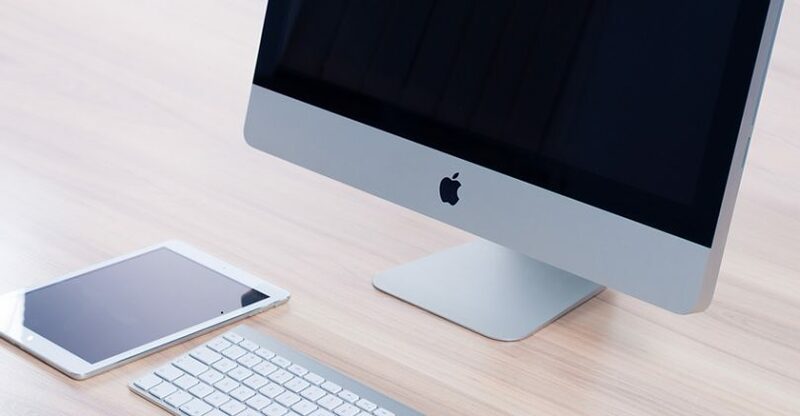 Today’s website themes give life to your site with things like image sliders, silent video backgrounds, testimonial sliders, and content that slides in from the left or right or right of the screen. 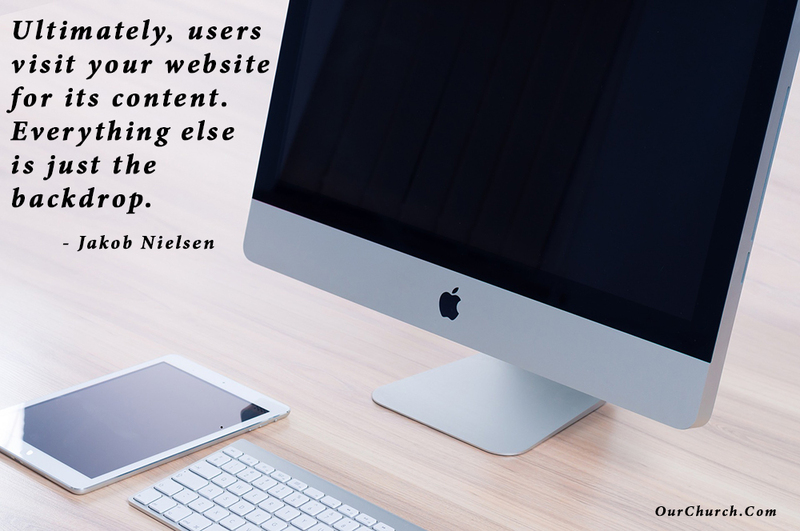 But even with these great features, the focal point of your website should be to provide content that visitors are looking for when coming to your website. What should I expect if I attend a Sunday Service? When are the youth events? Will my kids be in a safe environment if they go to Sunday school or Children’s church? Once you know the questions that your audience has for you, you can create the content that addresses the real reason that people are visiting your website. What do you think about the purpose of your website design in relation to the purpose of your actual website? Post your questions or comments below? Would you like to talk with us about your church website or about the possibility of a new church website? Contact us here!